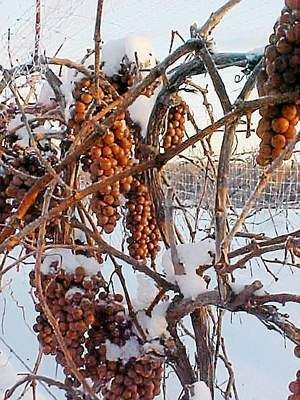 Northeast Ohio grape growers are reeling today from what is conservatively considered a multimillion-dollar loss of their 2014 wine crop because of the record-low temperatures. And if it turns out that the vines themselves were killed in the freeze, that loss would multiply dramatically and affect the local grape harvest for years to come. Tony Debevc, fourth-generation grape grower at Debonne Vineyards in Madison, said it was Monday’s 25 mph winds that rendered his wind machines useless in protecting his grapevines. In 1994, when temperatures remained below zero for the first two weeks of January, Debevc said he lost 20 percent of everything he had planted. Winchell said she remembers walking through vineyards after the January 1994 freeze.